Phone Number (406) 521-0273 10AM to 7PM Mountain Time Monday through Saturday. 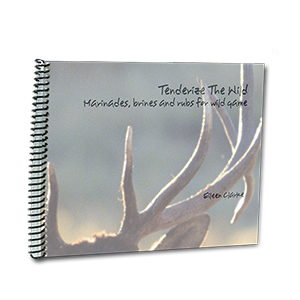 View cart “Tenderize the Wild” has been added to your cart. 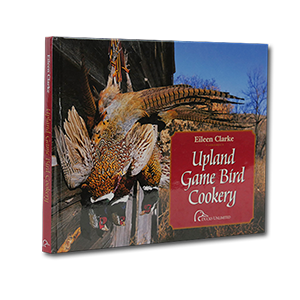 I am tired of the same old same old–drenched in liquid smoke or salted and peppered to death, or made in a 4:1 lean to fat ratio, that commercial processors want us to believe is ‘all we can do with wild meat.’ Bull pucky. 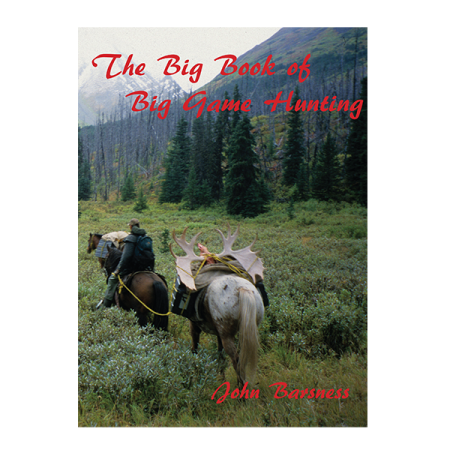 Wild game meat is capable of a lot more than that. 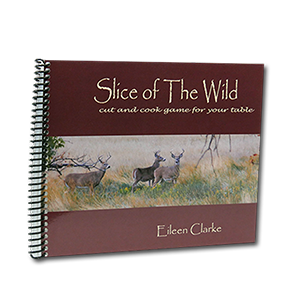 And the tricks to turning that elk, turkey, deer, antelope, goose or duck in your freezer into juicy cased sausage-that doesn’t just rival commercial sausage but is better-are simple. You just have to know. I got an email from a reader last winter. He’d been making sausage for years—bulk sausage—but never cased, because it would taste great in patties but when he’d case it the texture would go grainy and not at all like sausage. Fortunately, I was already working on Sausage Season, and had already discovered the secret to creamy, luscious–cased–sausage and, in finding the secret to cased sausage, also improved my bulk sausage. That got creamier too. But that letter made me realize I probably wasn’t the only one who’d been frustrated. There are tricks. But they are simple tricks. 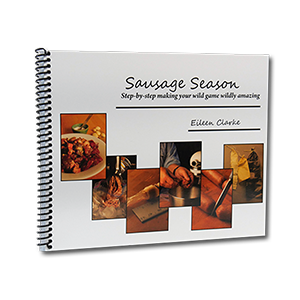 And to keep them simple Sausage Season has lots of photos with detailed step-by-step instructions. People have been making good sausage for centuries, and they’re no smarter or prettier than the rest of us. Introduction: What’s On Your Mind? Eileen. Thank you for putting this book together. You’ve unlocked the secrets. I got the book for Christmas a year ago and finally put it to use. Delicious. Paid attention to every detail, especially the cold and fat ratio, which is where I’ve gone wrong in the past.